THIS RACE IS NOW SOLD OUT FOR 2019. THERE WILL BE NO RACE-DAY REGISTRATIONS. 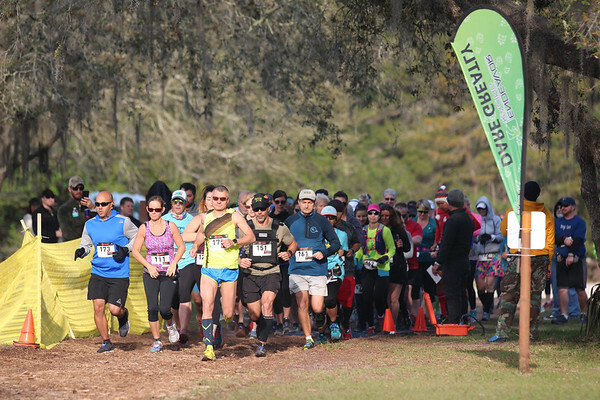 Join us for our third annual Starkey Wilderness Stomp Half Marathon, 10K & 5k at the beautiful J.B. Starkey Wilderness Park in Pasco County, FLorida. 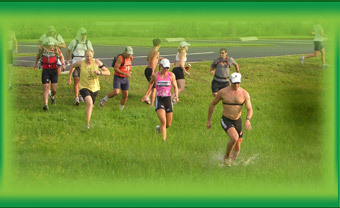 This trail run features non-technical off-road running that is suitable for trail running novices as well as experienced off-road runners wanting to go fast. Wide trails that mix hard-packed dirt and shell with some stretches of sand AND just a litle twisty mountain bike single track on a trail called "Deliverance." Get ready to Dare Greatly in 2019!!! **This event continues to grow! We recommend you register early (best pricing then too)! 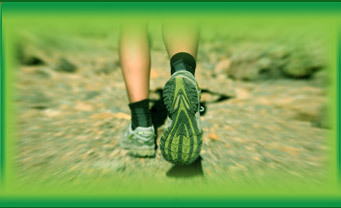 We are also always on the lookout for groups and individuals to volunteer at the event. We are also on the lookout for potential local partners. Please email us at info@endeavorracing.com if you can help. 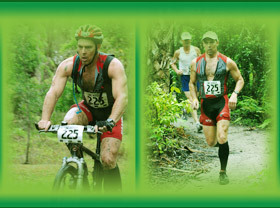 REGISTRATION DEADLINE: THIS RACE IS NOW SOLD OUT. NO RACE-DAY REGISTRATIONS.